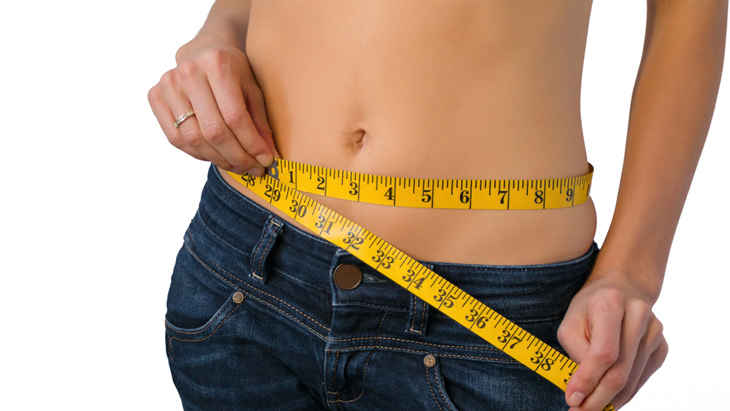 An apronectomy is a modified tummy tuck (abdominoplasty). It aims to remove a large amount of unwanted skin in people who have lost a lot of weight very quickly and can be performed in men and women. 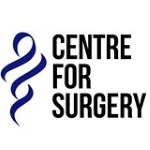 Although this is classed as cosmetic surgery it can be done in combination with hernia surgery, hysterectomy or surgery to strengthen the muscles that support the abdominal wall.